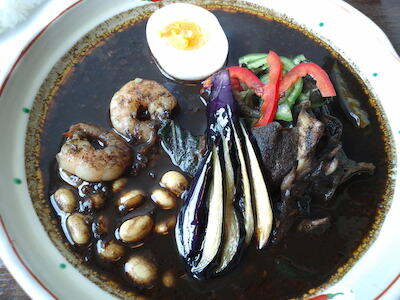 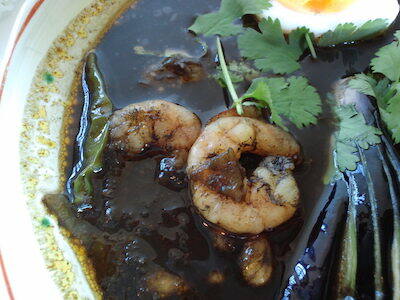 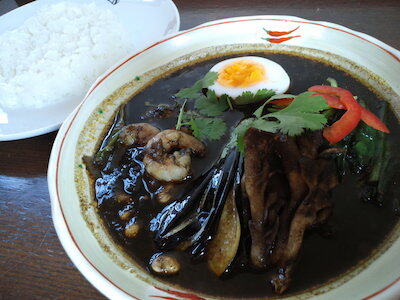 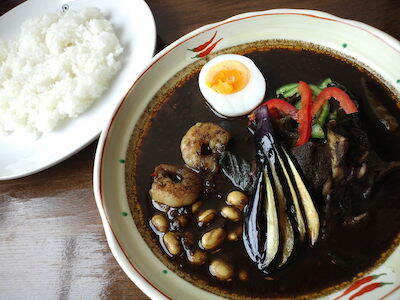 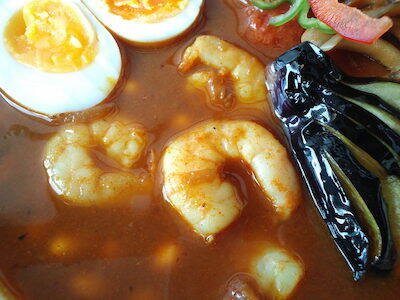 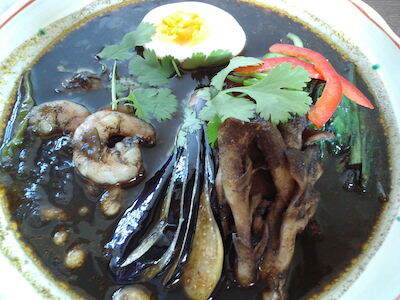 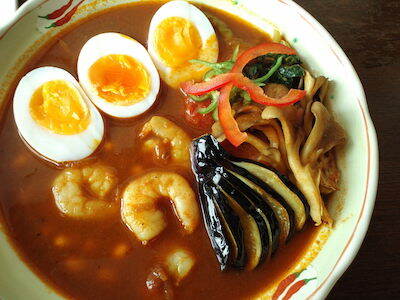 I ate black curry of shrimp vegetable soupcurry at Jorro. 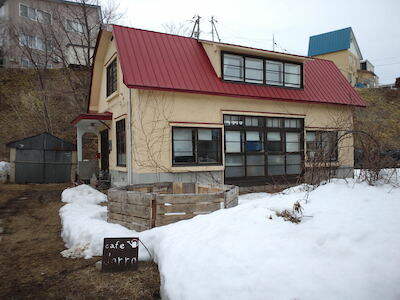 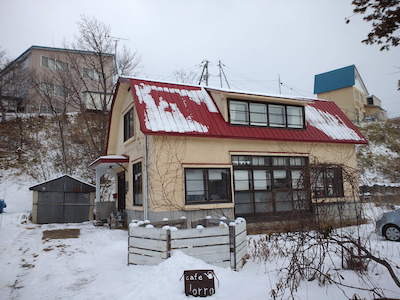 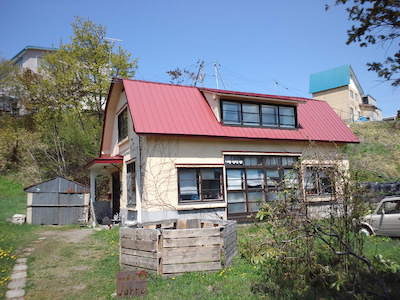 Jorro is a cafe in Otofuke able to eat a good soupcurry. 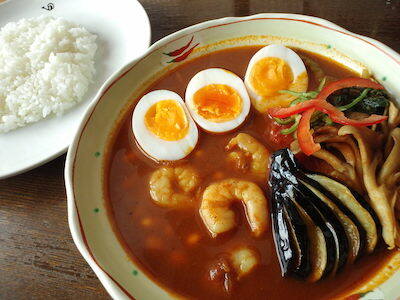 The curry I ate was good, too.